You might own a company and you want people to be aware of your presence and what services and products you provide them, but just because you are giving the information of the same on your website does not mean people will believe you. But if other people spread the specialty of your company and how your services are, new future consumers might easily believe in you and your services. Researchers say that it is more comfortable for people to give feedback rather than a testimonial. After receiving the feedback, you can use it as a testimonial as they are more or less the same thing. 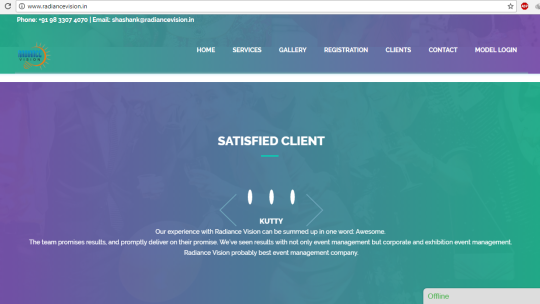 A testimonial seems more formal to the customers and with the feedback, you can get more genuine answers. A customer’s background information like age, studies, place of work etc. may be useful, but the full name and location of the customer are mandatory as testimonial without this is considered unreliable. The testimonials have to be real so that your customer believes in you and your services. If the language used in the testimonials is proper, keep it as it is in order to assure its originality and credibility. When asked for feedback or testimonials people often talk in a formal way. You might find a very rare amount of people who talk informal and genuinely, but the testimonials from these people will be more profitable than those of the formal testimonials. Always try to use the testimonials those actually prove the point your campaign is relying upon, in order to make it easier for your customers to rely on you and your customers. For example, if you have a cooking class that specializes in healthy food then use testimonials that define the food ingredients you use or how it is made and not those wherein the customer describes the class’s environment and utensils. Although the use of testimonials is good, make sure you do not fool people with the fake testimonials. If the truth comes out open in the air (Someday or other it definitely will), there are chances of you or your company getting discredited and it is simply not worth it. Specific details are just like the spices in the food, without those the testimonial is just worthless. When your customer talk about your specific services or products rather than the comments like “you were great” or “You rock!”, it will make more sense. The mention of specific services or products makes it a reliable and worthy testimonial. 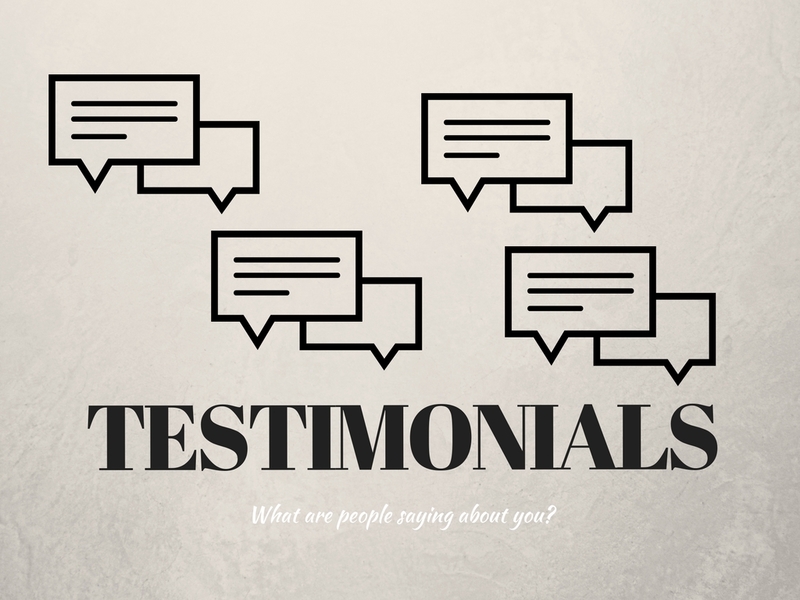 There are many testimonials which include some extra or additional information like a testimonial where you consumer is describing a product and mentions that you when you use this product with the other product, it does wonder. Avoid this kind of testimonials because by being selfish you are actually losing some interesting testimonials that can help you gain the profit and belief of your consumer by showing that you are not selfish, and you do not feel threatened by other brands. “Gurus” are the people who can influence the views of customers for buying the products just with their words. But, they got to be this way in a very commercial manner, that is they write testimonials for every product and service those are out there, and thus the impact they have is diminishing from one product to the other. It is true that mentioning the site of the person who wrote the testimonial can bring more creditability. But, this can be done just by writing that site, and not directly linking it; you can be presented simply under the name of the one who signs it, and the people interested will check it out. Testimonials are very positive, but if there are too many testimonials on your one-page sales letter than their value and effect is minimized or diminished. In order to avoid that just use three or four testimonials on one page and if there are any other link them, so as to be seen only by the ones interested. In this way, you get to “Show them off”, but you present them and they are being read by the customers only if they want to. Photos bring more credits, now the customer who writes the testimonials would be identified with the face. They make the other customers believe that the testimonials are real and not made up; so, if you have pictures just use them. A video testimonial is more challenging than a written testimonial because in this the customers notice every little detail right from the eye movement to the words being spoken. Some even notice that the words are really spoken from the heart or seem to be if they are practiced or recited. So, be careful when you use the video testimonials. A video testimonial is very beneficial than the written testimonial as the customer can see, hear, and identify the person, instead of just reading a name under some written lines. These are some ways using which you can use the testimonials in a good way. If you want to more about the testimonials in details then do visit here. Also, do let us know how these ways were useful to you and your organization.